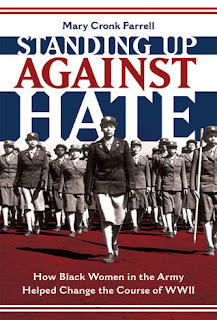 Mary Cronk Farrell is the author of Standing Up Against Hate: How Black Women in the Army Helped Change the Course of WWII, a new book for older kids. 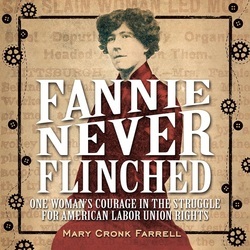 Her other books include Fannie Never Flinched and Pure Grit. She lives in Spokane, Washington. Q: Why did you write Standing Up Against Hate? A: The first thing that caught my attention was how the army sent these women to England to process a backlog of mail—seven airplane hangars of mail! Mail was critical to the morale of the soldiers. They had no cell phones, or phones of any kind. Words on paper. That was their only communication with loved ones at home. Hitler’s last-ditch effort to save his Nazi regime in December 1944 has become known as the Battle of the Bulge, and it was while American GIs fought this six-week battle that the mail piled up, a lot of it Christmas letters and packages. Every military man was needed to fight the war and couldn’t be spared to sort mail, so the 6888th Postal Battalion was called in, 800 black women to get that mail sent to the troops. They achieved this in record time. Another fact that lit my fire to write this book was that until late in the war, hundreds of black women who’d gone through basic army training sat idle, their own backlog of sorts. They had no assignments due to segregation and racist attitudes among army commanders. Others were assigned to scrub floors and do laundry, jobs no white army women ever had to do. At the height of World War II, the army wasted precious human resources due to the color of soldiers’ skin. In the midst of this mindset, black women showed tremendous fortitude, patriotism and courage, standing up against hate at great risk to their careers, their liberty and their lives. 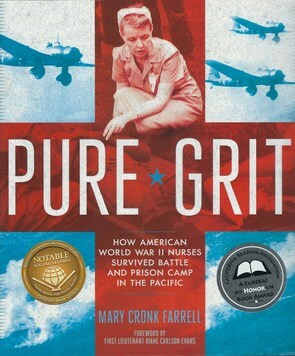 A: Much of my research came from personal accounts of women who served in the Women’s Army Corps during World War II. I also found black newspapers of the time to be a wealth of information. Finding those online takes some digging, but it’s amazing to have that information at my fingertips. Q: The book includes a variety of photographs and newspaper stories from World War II. How did you find the right material to include? A: I discovered many photographs of African American WACs at the National Archives and Records Administration Still Pictures Division in College Park, Maryland. That is an amazing place to visit. I found Lieutenant Colonel Charity Adams Early’s papers at the Library of Congress. She was the first African American woman commissioned as an officer in the U.S. Army. Speaking with her son and daughter was one of the highlights of my research. 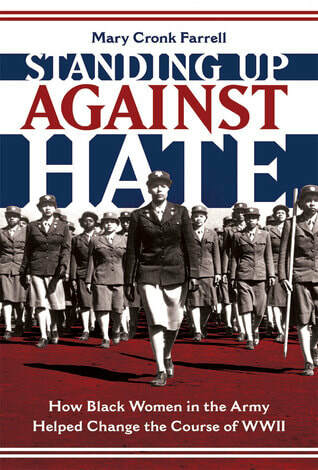 Another was reading the autobiography of Dovey M. Johnson, another of the first black WAC officers who really inspired me. Q: What do you hope readers take away from this book, and what is the legacy today of these women? A: I hope that readers of this book will have a better understanding of some of the roots of the race issues challenging America today. I’m a history nerd who believes that only by acknowledging the pain of the past can we move toward healing today. I hope people will be inspired by the courage of these black women who stepped out of accepted roles for blacks and for women of the 1940s. They paved the way for black women’s success in the U.S. Armed Forces today. Maybe more importantly, many of them went on to engage in the Civil Rights Movement of the 1960s. 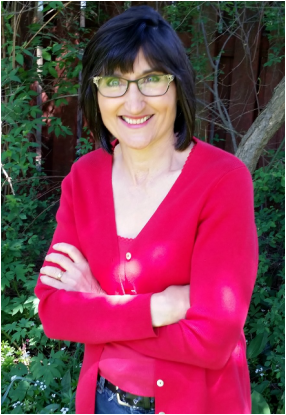 A: Currently, I’m writing a YA novel and hoping to negotiate photo rights for a nonfiction book involving a woman and the Vietnam War. It seems these war stories I write tend to generate more war stories. Will that continue? I don’t know. A: A similar theme continues to emerge in my writing. I’m curious about what motivates people to step out of the ordinary, how they find the courage to preserve in adversity, to take the risks required to change situations or themselves. I can’t possibly write books about all the people who inspire me. But I do explore the lives of courageous people on a regular basis on my blog. It’s more to keep myself going than anything, but you’re welcome to join me at http://www.marycronkfarrell.net/blog.